This summer, Classic Industries took the opportunity to partner with Super Chevy Magazine as the title sponsor of the 2017 Super Chevy Muscle Car Challenge. 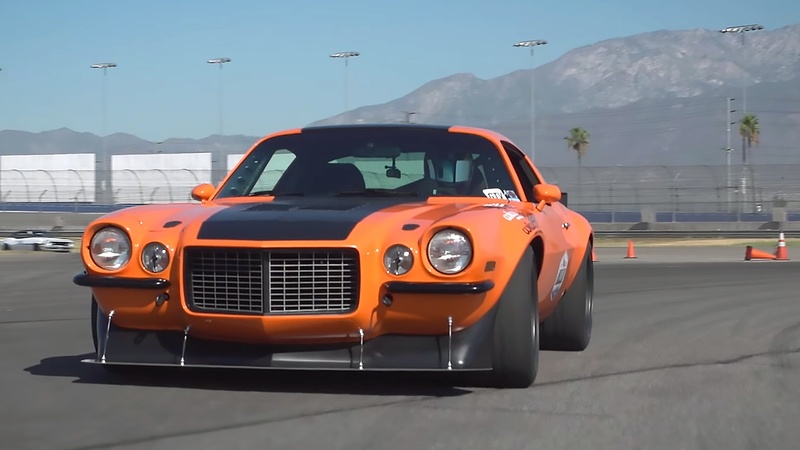 This unique racing event took place at the Auto Club Speedway in Fontana, California, and focused on classic and modern Chevy vehicles of the high-performance track-prepped variety. 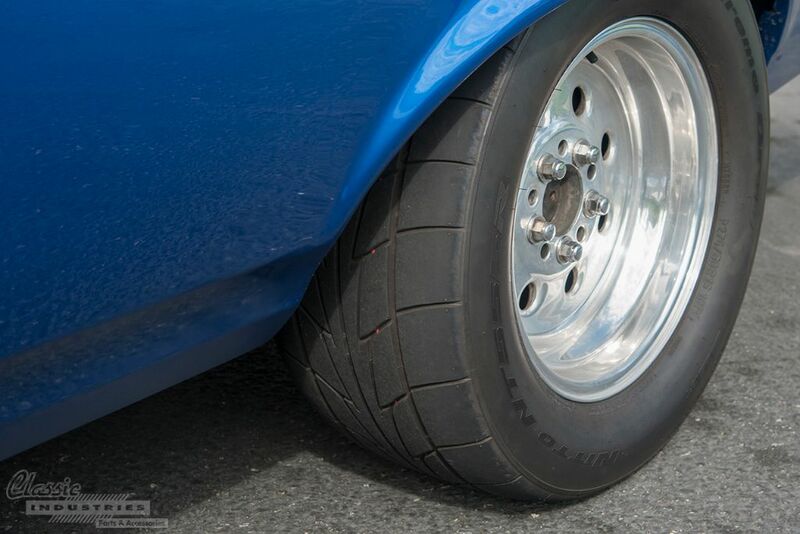 There's no question about it—one of the most important parts of any car project is choosing the right set of wheels. First of all, you've got to pick the right style. Do you want vintage rally wheels, classic mag five-spokes, or something more aggressive and modern? Then, you've got to select the right size, and make sure they'll fit properly on your vehicle. However, there's one more crucial point to consider before making your decision—wheel weight.